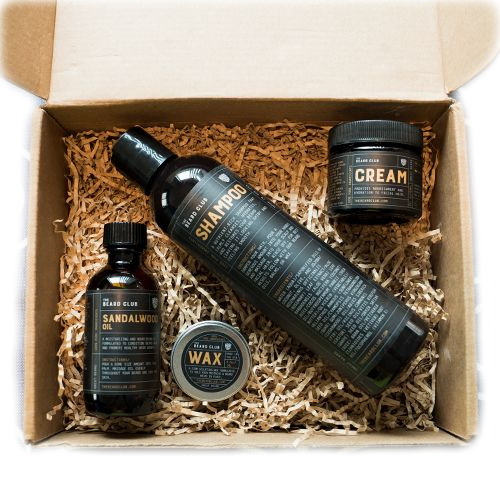 The Beard Club - Beard shampoo, beard cream, beard & mustache Wax, & Sandalwood Oil. Give your beard shape and control frizziness. Softer and smoother beard. Repairs damaged beard hair. Eliminate beard Itch, Provide Rich Texture & Luster.